Are you looking for something bespoke and flavoursome for your next event? 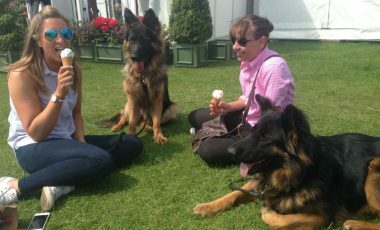 Our team regularly go “on-site” to set up and provide ice-creams to your guests and visitors. 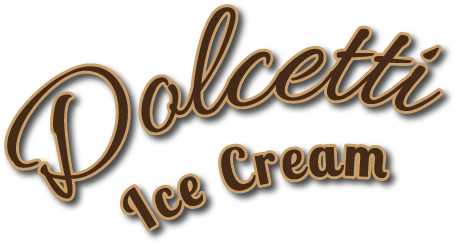 Serving our products direct from our trailers we can provide up to 15 flavours of both ice-cream and sorbet in cups and cones. Depending on your preferences and event type we are able to either sell direct to your visitors or work to your budget, essentially providing your guests with a unique and fun dessert option that is ideal for team events, corporate parties and private functions such as weddings and birthdays. 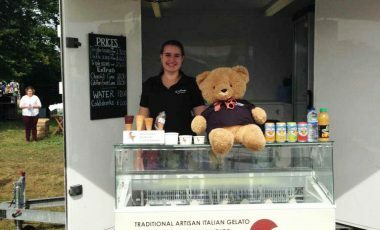 Recent events have included The Royal International Air Tattoo, The Cotswold Show, South Cerney Duck Race as well as private parties for a well-known food retailer, a wedding at Rococo Gardens and various local birthday parties.